This habit of wanting to separate tools from “music” is surely a curious one. Instrument construction has always gone hand in hand with musicianship, a conversation between player and builder. It has defined the possibilities of performance. And now, tools embed in them structural ideas, compositional ideas, the imagination of what a work is about. Entire industries run on that principle, making users collaborators with engineers they’ve never met. And independent artists may find that building tools even for themselves means running a software development company – with a user base of one. So, the conversations we’re bringing to the MusicMakers Hacklab in Berlin this week are never just about music and art, or just about tool making. They already tend to be both at once. For instance, DJ Shiftee is concerned with engaging audiences, even as he’s involved in the shape DJ tools make. Robert Henke uses programming as a way of externalizing compositional structures in sound and light. Native Instruments’ lead designers explain how they define users and process, and what lessons might be learned not only for the commercial developer, but the individual patcher/maker, too. And Derek Holzer and the N-Polytope team, mining audiovisual ideas of the past for their own concepts, fuse hand-built tools with light and sound to create new experiences. Here’s all full program. If you’re in Berlin, you can come by the Projektraum at Kunstquartier Bethanien and join us for free – no pass to CTM Festival required. Otherwise, have a look, as we’ll be documenting all these events. (We’re pleased to be joining forces with our friends at Resident Advisor as we talk to Robert Henke.) So if you have questions, or want specific follow-up, we can make that happen. We’ll have audio and other materials for your enjoyment soon. Technology is transforming the definition of what a DJ set can be, reshaping creative possibilities in club music. The implications of this evolution may be considered from every angle — artist, developer, and audience. 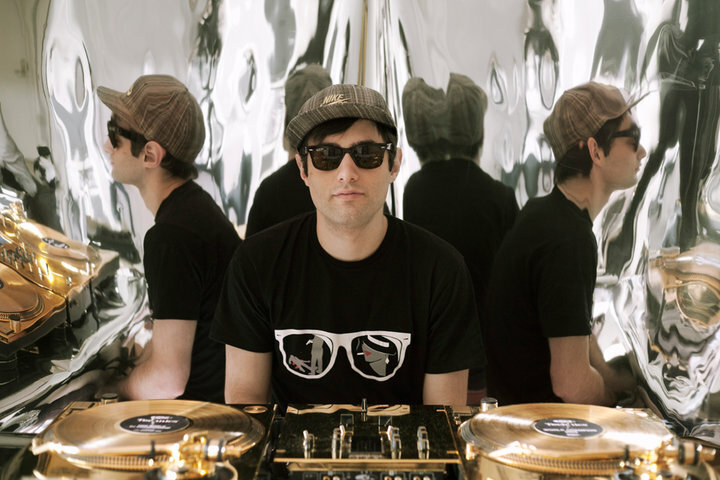 New York’s World-champion DJ and turntablist DJ Shiftee discusses how he makes his performances more dynamic and more visually exciting for his audiences. Friedemann Becker joins us from the Traktor design team to share the challenges of balancing user experience, accessibility, and functionality as this leading tool expands what it can do for its artists. The session is moderated by Hacklab host Peter Kirn, who keeps an eye out on the changing landscape for DJ technology, including how hackers are warping tools to their own end. Together, DJ Shiftee, Becker, and Kirn explore the interplay of makers, users, professional DJs, and club audiences, as well as where the world of digital DJing may be headed next. The relationship between software/hardware vendor and user today mirrors the traditional relationship between instrument builder and musician. But how do you design around that user? How do you balance the complex network of competing variables in sound science, technological implementation, user experience, and product marketing? How do you create new musical instruments? Senior Product Designer Florian Grote and Florian Schneidmadel visit the Hacklab to provide a rare look inside the working process at Native Instruments. Busy testing out their own experiments in performance technology throughout the festival week, Hacklab participants talk to Grote and Schneidmadel about how their team defines a user, and what it means to create a tool around that user. With a background in music and sound research, and as musician themselves, Grote and Schneidmadel explain how they and other NI developers translate the world of sonic experimentation into products that actually ship – and what it means to then see those products in action in musicians’ hands. Florian Grote is Senior Product Designer for Maschine, Native Instruments’ groove production studio. 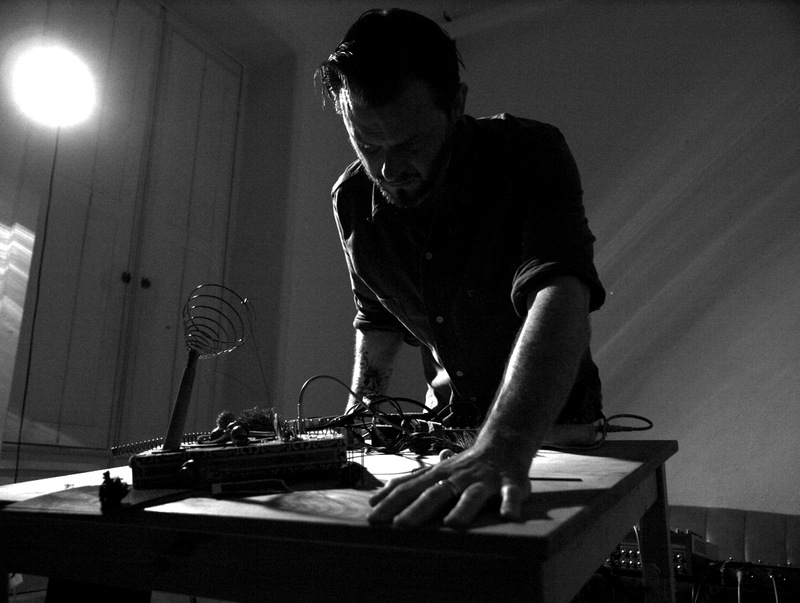 Besides his work for NI, he also produces electronic music under the moniker “grassland”, and conducts research in the field of cultural sociology. He has collaborated with Mouse On Mars on experimental instrument concepts, and has been a lecturer at Leuphana and Zeppelin Universities, Hochschule der Künste Bern, and STEIM, Amsterdam. Florian Schneidmadel is Native Instruments’ “Director of Products | Maschine“ and has been with the company since 2005. His domain is Media Technology with a focus on the design and development process, and his primary interest the intersection of design, music and technology. “n_polytope: Behaviours in Light and Sound After Iannis Xenakis” is a spectacular light, sound, and architectural environment. The installation combines cutting-edge lighting, lasers, sound, and sensory and artificial intelligence software technologies inspired by composer Iannis Xenakis’ radical 1960s-1970s works, “Polytopes” (from the Greek poly, many and topos, space). In this conversation, Hacklab participants speak to two of the project’s collaborators, Marije Baalman and Thomas Spier, on how n-polytope was constructed, and on the connection to Xenakis’s pioneering advances in musical mathematics and immersive audiovisual environments and architecture. The session explores both technical details of the challenges of coordinating lasers and 150 LED lights with multi-channel audio, as well as what it took to re-imagine Xenakis’s earlier work in a new, current form. The utopias of electronic sound have hardly changed throughout its hundred year history. Existing instruments are still imitated, and musicians aim to create sounds which have never been heard before and realize complex compositions without the need of an orchestra. Music-making tools, however, have become more complex. Offering ever more possibilities for complex creation, these tools create dystopias as well, which originate from the use of tools designed around other people’s way of thinking about and creating sound, rather than one’s own. Instrument builder, teacher, and performer Derek Holzer of Macumbista.net will discuss the inspiration of some of the pioneers of the 20th century’s electronic sound (including those featured in CTM’s “Generation Z: ReNoise exhibition), and provide examples of how he has used these as springboards to some of his own creations. Following the talk, the audience is invited to examine Holzer’s constructions up-close, in a hands-on environment. 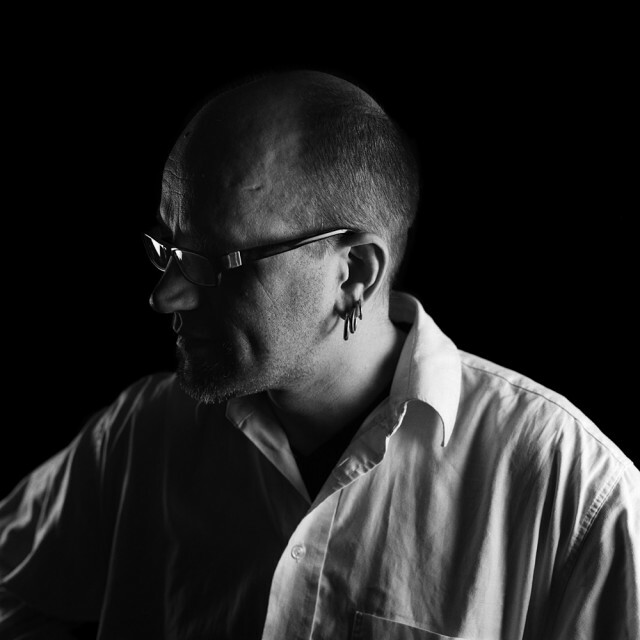 Robert Henke’s career spans the full spectrum of creative music, from producing ambient, experimental soundscapes to original tools and machines, dancefloor sound, and academic research. In his years of artistic output, structures from the worlds of music are placed alongside those from science, photography, and light. A repeat CTM collaborator, this year Henke returns to celebrate the festival’s 15th anniversary by presenting his new piece, “Lumière”, which sees the artist at the helm of three powerful lasers, simultaneously producing new forms in image and sound, each medium playing with the other. The Hacklab’s instrument-building experimentation provides an ideal backdrop for an extended two-part session with Henke, where the artist first discusses his musical background and motivation in conversation with Resident Advisor’s Will Lynch. Following-up will be Hacklab host Peter Kirn, who talks to Henke about the role tool-making can have in musical creativity, as the artist has gone from co-creating Ableton Live to producing new instruments for transforming his work. Science and engineering become inextricable from compositional intent and imagination – a technical, fanciful fusion, made live. The session offers a look at what this fusion means for the creative world today through the case study of Lumière’s conception and production.